2 Beds 1 Bath 928 Sq. ft. Desirable Madison Place rarely offered 2 bedroom 1 bath unit. Pack your bags! This unit has been totally updated and freshly painted and features an open design with the kitchen ,dining and living room. The kitchen is equipped with all new stainless steel appliances and new tiled floor. Sliding doors off living area to private patio area. Large master bedroom with walk in closet and storage. The second bedroom is large and is off the laundry room and consisting of Washer, Dryer, and storage. 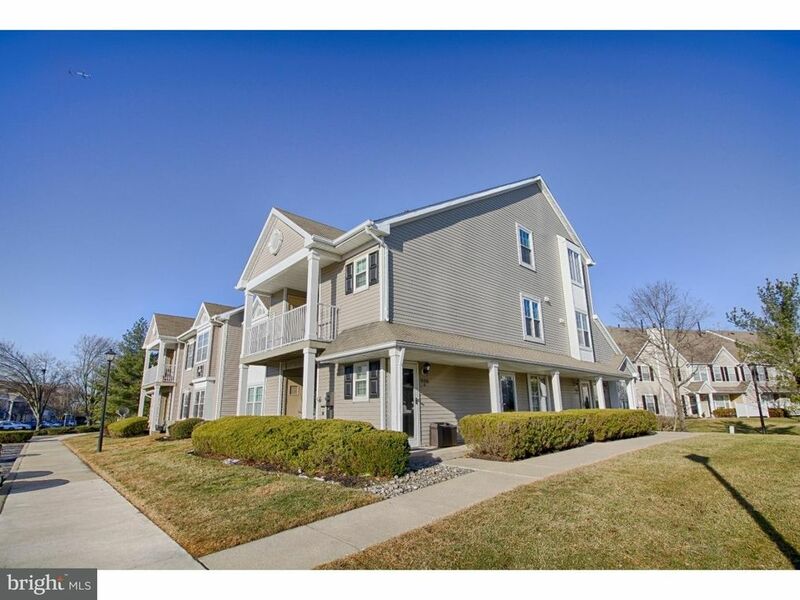 Fantastic location which is conveniently located near Rt 38, Rt 295, shopping and restaurants highways and shopping!